Bebe Cool was the first to call it quits with Ugandan awards and we were like okay. His reasons are understandable because he clearly stated it that he wanted to get more recognition abroad because he has achieved all that he wants to back home. But barely two days later more specifically on Thursday, Sheeba through her management also quit the Club Music Video Awards sighting things to do with inconsistency and engaging in things they have no idea about being a beer company. As we were still there, another big brand also decides to throw in the towel and we are talking of none other than Sasha Vybz of Savy Films. 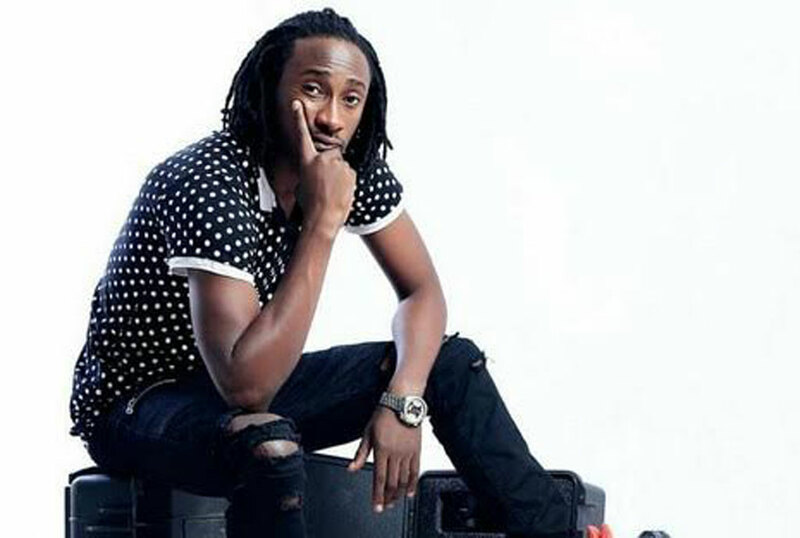 Arguably the biggest video director in Uganda, Sasha Vybz just like the rest also used his social media accounts and announced that they prefer never to be nominated in any Ugandan awards. “ We prefer not to be nominated again in any Ugandan awards. Please respect this humble request,” He said and also went ahead to tag award organizers like Hi Pipo, Club Music Video Awards, Uganda Entertainment Awards among others.